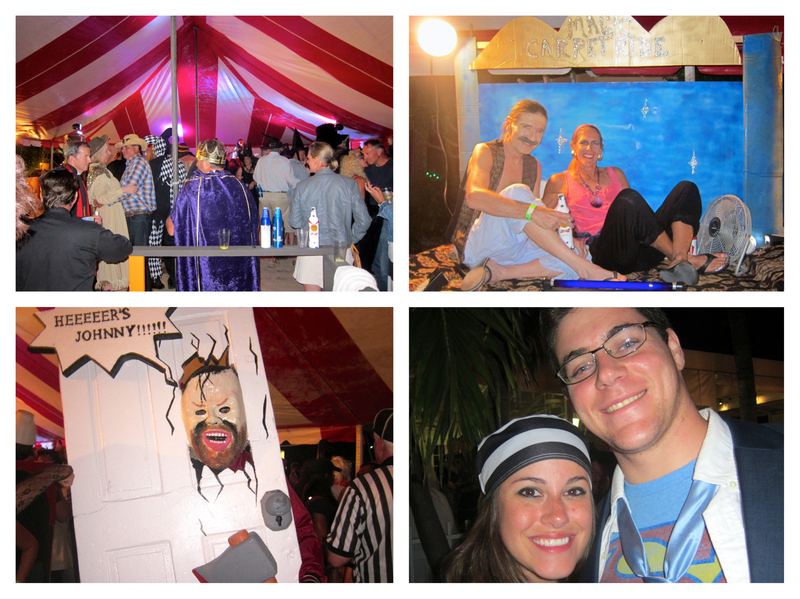 One of the most fun parties of the year is the annual Tween-Waters Halloween Party. People plan their costumes all year and they are over the top! 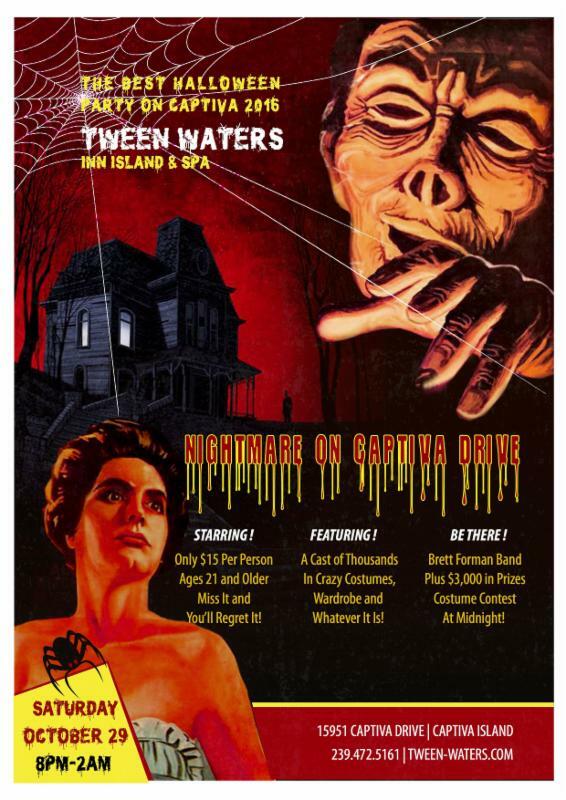 Tween-Waters sets up a huge tent and has a bars set up throughout and hires a band to keep you dancing through the night. This is not a party to miss!